The ability to capture identification and data related to people, products, places and care related activities across the care process is foundational to digitising our health system. GS1 identification and data standards are enabling healthcare to create interoperable data and systems that support the needs of today and our future - increasing patient safety, helping to drive supply chain related efficiencies, providing frameworks to improve the traceability of medicines and medical devices, and supporting more visibility in clinical processes. 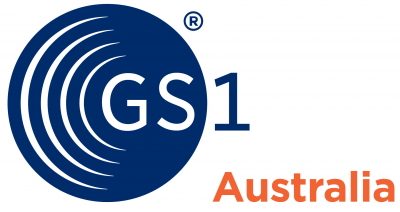 Visit the GS1 Australia Healthcare team at Healthcare Week 2019 to find out why GS1 standards are a key element to support a better digital healthcare future and how GS1 standards can support improved patient safety, provide supply chain efficiencies, enable positive patient identification, deliver foundations for traceability of medicines and devices, aid data capturing related to clinical processes and empower much of the framework needed for effective analytics.